John E. Goldingay included his thoughts on some misguided convictions about Daniel in the Word Biblical Commentary. Read the excerpt below! What assumptions should we bring to [Daniel] regarding the nature of the stories and the origin of the visions? Critical scholarship has sometimes overtly, sometimes covertly approached the visions with the a priori conviction that they cannot be actual prophecies of events to take place long after the seer’s day, because prophecy of that kind is impossible. Conversely, conservative scholarship has sometimes overtly, sometimes covertly approached these visions with the a priori conviction that they must be actual prophecies because quasi-prophecies issued pseudonymously could not have been inspired by God; it has also approached the stories with the a priori conviction that they must be pure history, because fiction or a mixture of fact and fiction could not have been inspired by God. All these convictions seem to me mistaken. I believe that the God of Israel who is also the God and Father of our Lord Jesus Christ is capable of knowing future events and thus of revealing them, and is capable of inspiring people to write both history and fiction, both actual prophecy and quasi-prophecy, in their own name, anonymously, or—in certain circumstances—pseudonymously. It was excusable for Pusey…to think that pseudonymity makes the author a liar and must be incompatible with being divinely inspired. It is less excusable now we know that in the ancient world, and in the Hellenistic age in particular, pseudonymity was a common practice used for a variety of reasons—some unethical, some unobjectionable—for poetry, letters, testaments, philosophy, and oracles, and by no means confined to apocalypses… That pseudonymity is a rarer literary device in our culture, especially in religious contexts, should not allow us to infer that God could not use it in another culture. Whether he has actually chosen to do so is to be determined not a priori but from actual study of the text of Scripture. I shall consider these questions in the Form sections of the commentary. 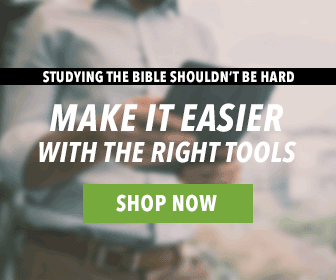 The Word Biblical Commentary (WBC) delivers the best in biblical scholarship from the leading scholars of our day. 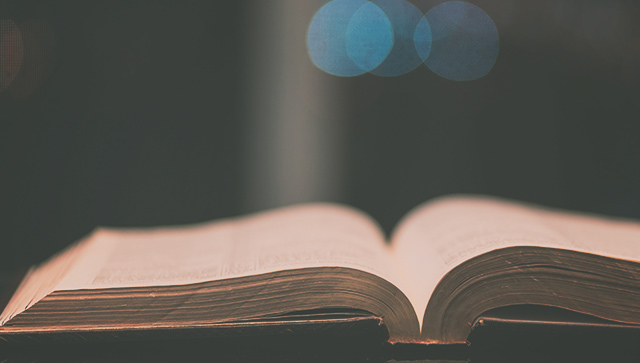 These scholars share a commitment to Scripture as divine revelation. This series emphasizes a thorough analysis of textual, linguistic, structural, and theological evidence. The result? This commentary series contains judicious and balanced insight into the meanings of the text in the framework of biblical theology. Want to learn more? Here are 5 benefits to using the WBC in the Olive Tree Bible App. You can also visit our website to learn more about the volumes inside this commentary.